Leaders from the disability sector are being brought together to help shape a new model of Disability Employment Services. Assistant Minister for Social Services and Disability Services Jane Prentice announced on Thursday a new Disability Employment Services Reference Group had been formed as part of the government’s commitment to reforming disability employment. Prentice said the sector leader’s played an important role in shaping the future of DES. “Australia ranks an embarrassing 21 out of 29 OECD countries when it comes to disability employment and we need to do better,” she said. 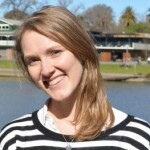 Samantha French, social inclusion and employment manager for People with Disability Australia as part of Disabled People’s Organisations Australia, told Pro Bono Australia News, it was a positive development and one they had been advocating for. “We are looking for a vast improvement in the employment outcomes of people with disability,” French said. 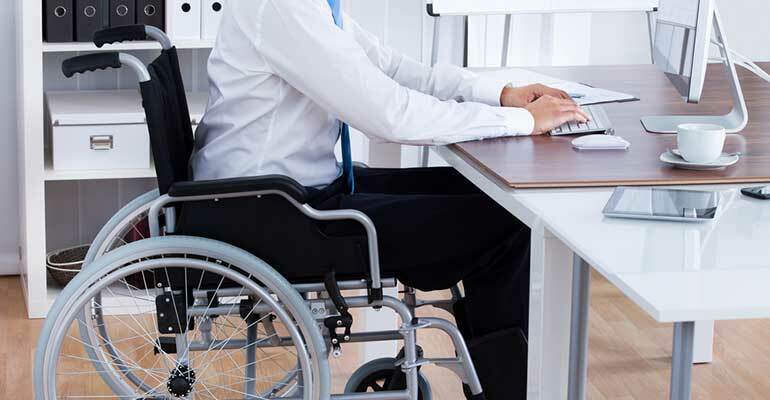 “Currently, only 53.4 per cent of people with disability are in the labour market, which is considerably fewer than those without disability (83.2 per cent) and 45 per cent of people with disability in Australia live in or near poverty. “We are hoping for significant change from the current system which is overly complex, inflexible, and does not meet the needs of many people with disability. French said there were several issues surrounding disability employment. “Some of the current issues for people with disability and employment are negative attitudes by employers, a lack of accessible workplaces, buildings and transport and a supporting, flexible disability employment service and affordable, accessible housing close to employment,” she said. “PWDA has also called on all levels of government to increase their employment of people with disability. “The premise of any new disability employment system must be that no person or group is worse off as they move through transitions in life, potentially in and out of employment. French said the role of the National Disability Insurance Scheme and the broader National Disability Strategy were also vital to these changes in disability employment. “For example, self-employment through microbusiness provides people with disability the opportunity to pursue their career aspirations and establish financial stability with supports through the NDIS,” she said. “I, and representatives from my department, will also be attending other disability employment forums to receive direct feedback on DES reforms,” she said. It comes after the federal government released reform proposals at the beginning of the month for the DES, calling for public feedback from people with disability, employment service providers and employers of people with disability. The discussion paper, New Disability Employment Services From 2018, outlined specific options for what a new model of DES could look like. Prentice called on people to submit a response before consultations close on 16 December 2016. This is a great step forward after 3.5 frustrating years of being connected DES providers ( due to my son’s disability). Even thought there is an opportunity to respond to the discussion paper I think it is a shame that people with a disability ( users of DES services – urban and regional) and /or carers are not also invited to sit at the table. Some practical experiences and ideas would certainly add to the discussion . Perhaps small employers from regional areas could also be useful in the representative group.